Hi, I’m a coder and web developer focused on responsive web apps using HTML5 and CSS3. I’m specialized in WordPress theme and plugin development, plus general PHP development or via frameworks like Laravel 5, usually working remote. If you want to talk about some projects or want to hire me, here is my contact page. Started seedplugins brand for commercial plugins. Experience developing HTML5/CSS3 projects with PHP and MySQL. Developing responsive and adaptive interfaces (media queries) for multiple devices. Design and management of relational databases such MySQL or MariaDB. I have worked with twitter Bootstrap interfaces and other grid systems. Use of Memcache and Redis as a RAM based cache systems. Photoshop and converting pixel-perfect PSD designs to web interfaces. SVG modifications and exporting to images or using base-64 data. Ability to resume large code repositories for projects already started. Installing SSL certificates on Linux servers and prepare WordPress for HTTPS. Experience with Linux command line through SSH as a sysadmin or sudo user. Linux user, I work with Ubuntu on a daily basis. Regular use of GIT and knowledge of SVN. Routing and controllers classes, middleware, Laravel console and CRON tabs, cloud Disk, etc. Creating new themes from scratch. Adapting and making changes for commercial themes. Modifying addons for popular plugins like WooCommerce or Easy Digital Downloads. Plugin contributions to the wordpress.org repository. Deep knowledge of WordPress code: core functions and classes, hooks, filters, etc. 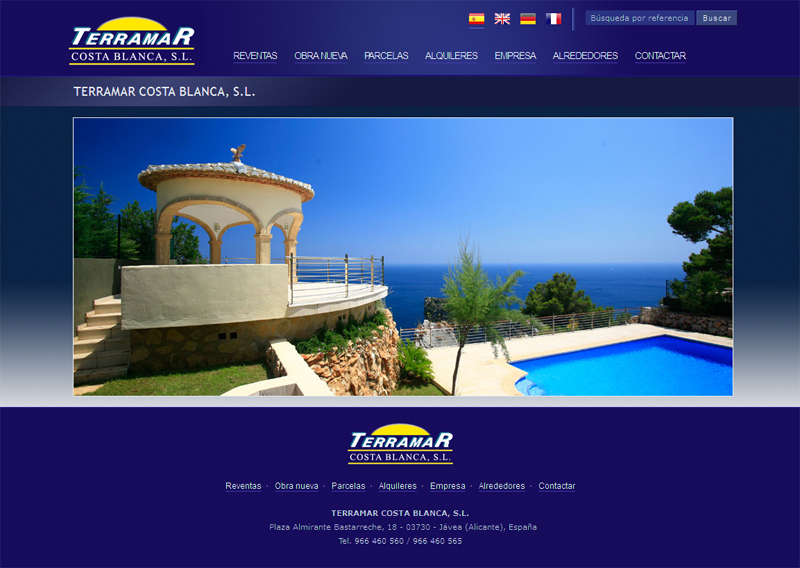 I live in Jávea (Alicante) and I have worked remotely with companies located at Valencia, Barcelona and Madrid. Five years of experience working remotely using tools like Slack, Skype, Google hangouts, etc. 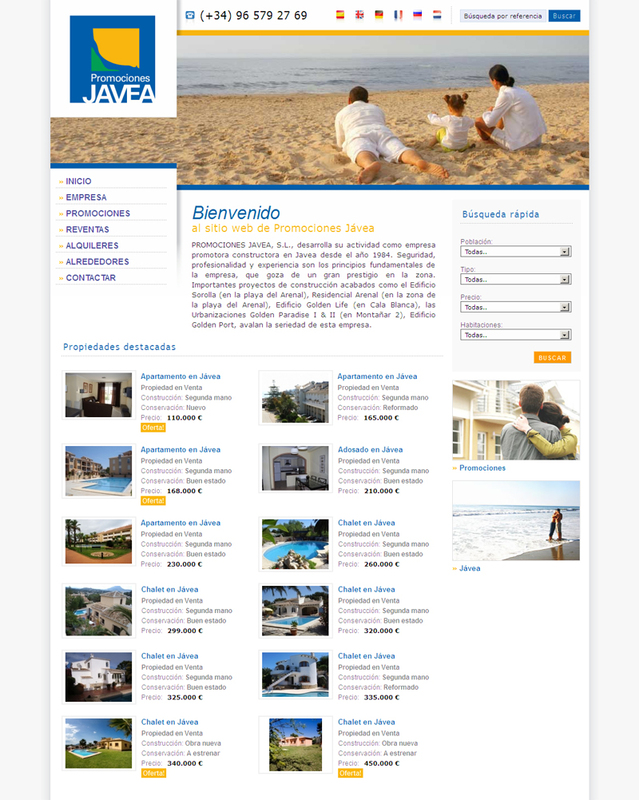 Real estate website Promociones Jávea using inmoset web app. 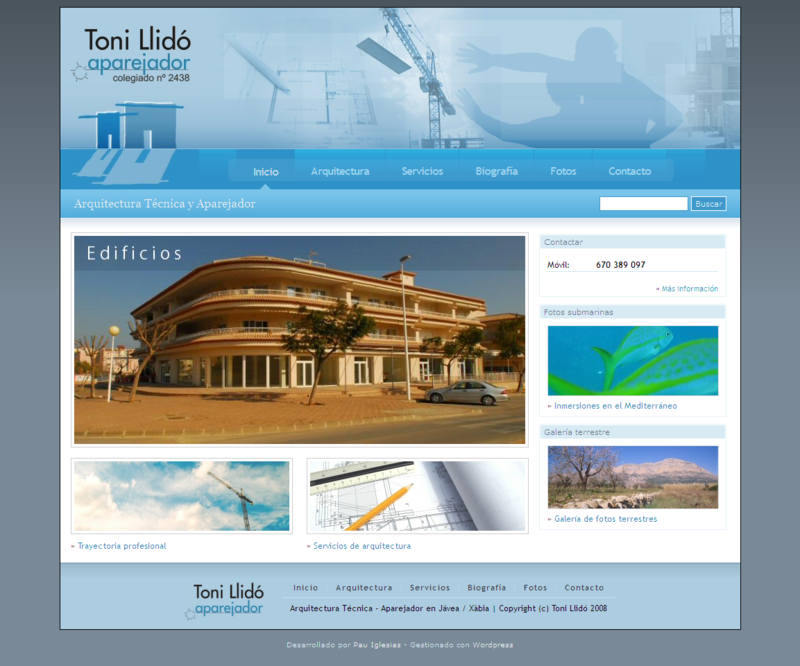 WordPress site for Toni Llido architect. PHP and MySQL developemt with PayPal and back gateway integration. 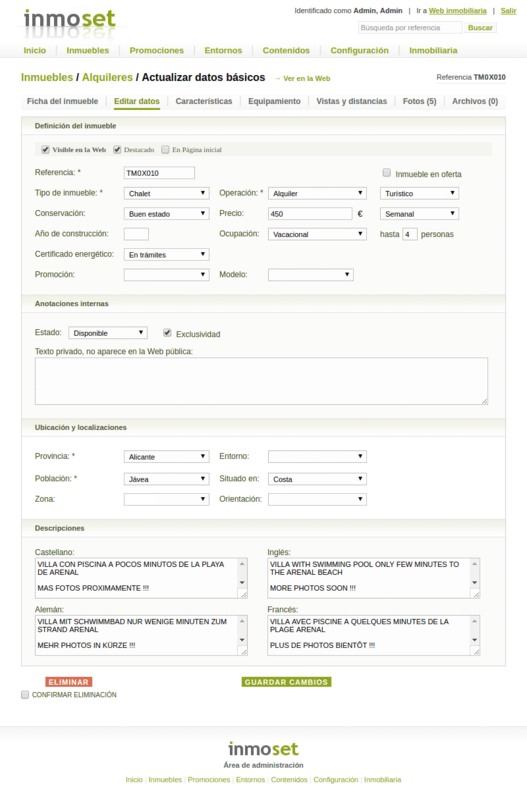 2011-2015 CTO – Technical manager of spanish blog networks Red de Medios for Blogestudio IT company. PHP Programming, theme maintenance, blog migration scripts and intensive plugin development. 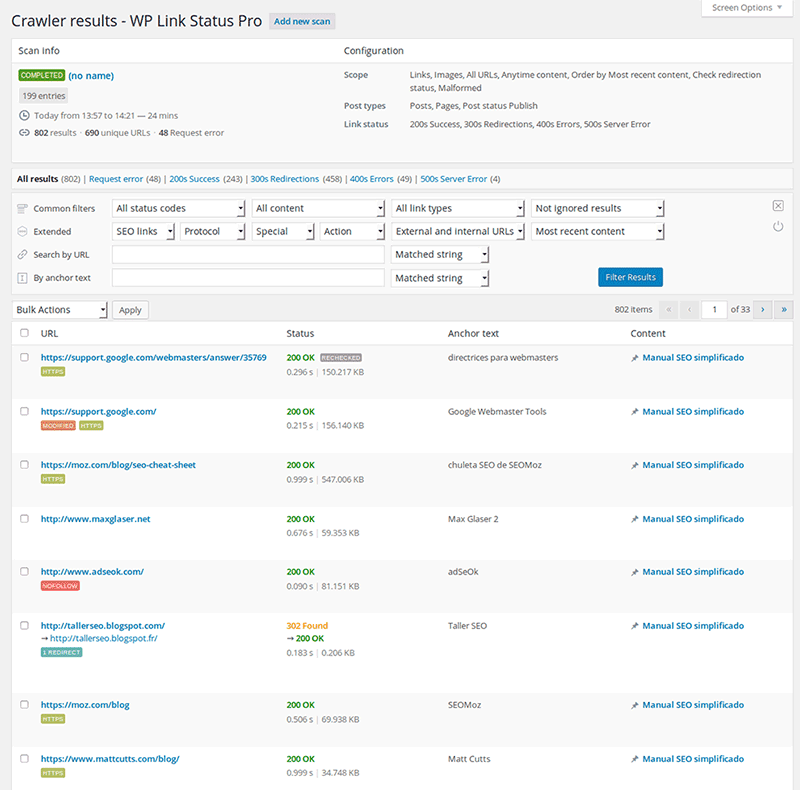 2014-2015 Releasing open source WordPress plugins from internal projects to the WordPress.org repository. Plugin maintenance, technical support, fixing bugs, etc. 2009-2011 Developing custom real estate websites from my own web app Inmoset. 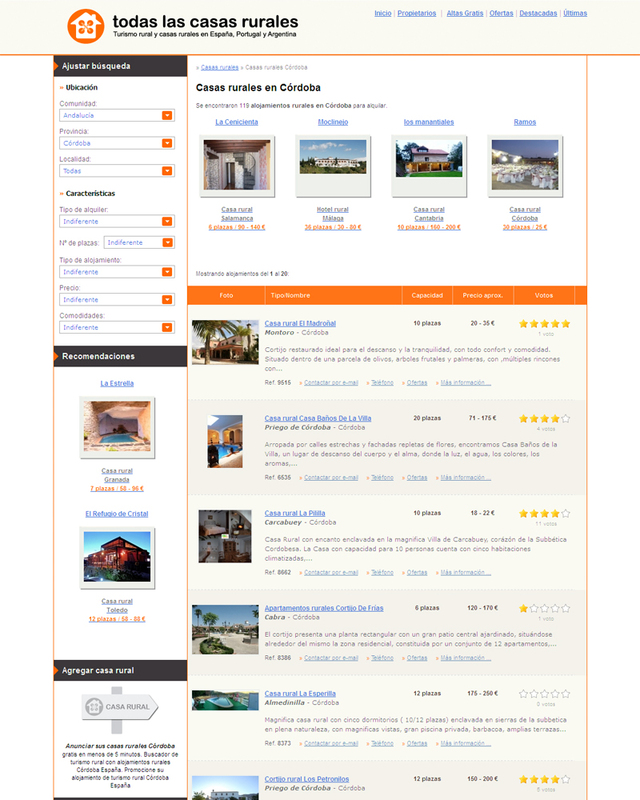 Rural houses portals, several web developments, migrations from other sites and custom scripts, etc. 2006-2008 Frelance works for several companies like PixelST, Blogestudio, Antevenio, etc. 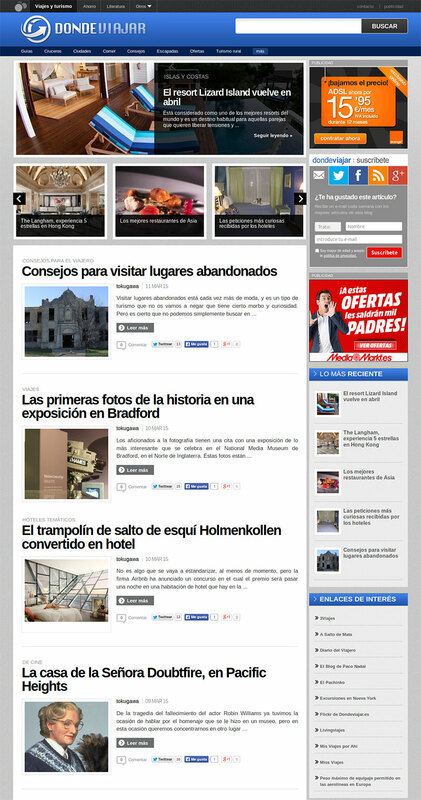 Also internal development of classifieds sites like Anuncios Marina Alta. 2004-2005 Programmer at real estate especialized company Novagis in Dénia, Alicante. Frontend implementations from desktop apps data sources. Apart from this I develop a spanish blogs agregator Agregax. 1997-2003 Programmer of several companies located in Valencia. Developer of e-learning product QS-Author for multimedia QS-media company. Programmer at Azertia working for clients like Lladró o Agencia Valenciana de Turismo. 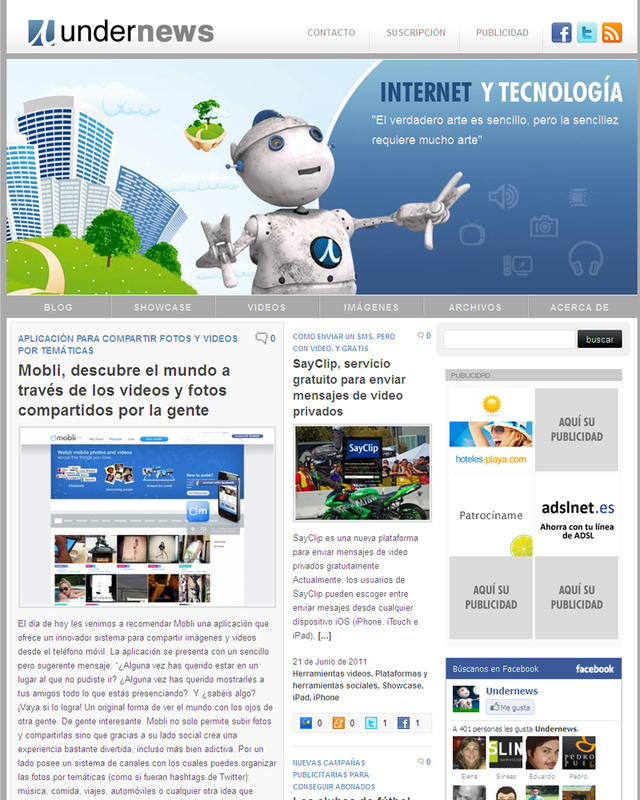 Programmer for Coverlink working at El Mundo newspaper.